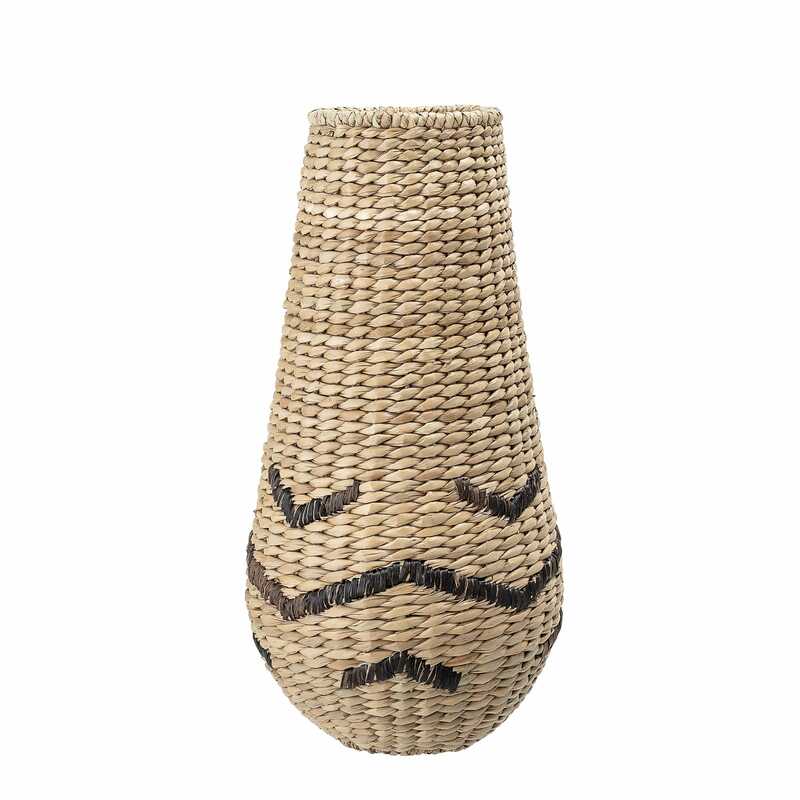 This stunning floor vase is made from woven water hyacinth. Use it as an effective show piece in any room to display flowers or dried grass. Variations may occur due to materials.